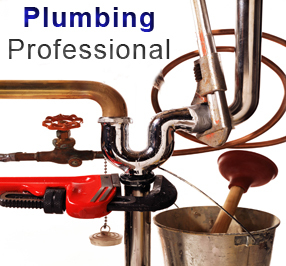 George Schneider owns and operates his plumbing repair business in San Diego, California. George has been in the plumbing industry for over 15 years. When you need a job completed with quality and professionalism the first time - call George Davis Plumbing. Working with an owner operated plumbing business in San Diego is absolutely the best way to receive a quality plumbing experience.